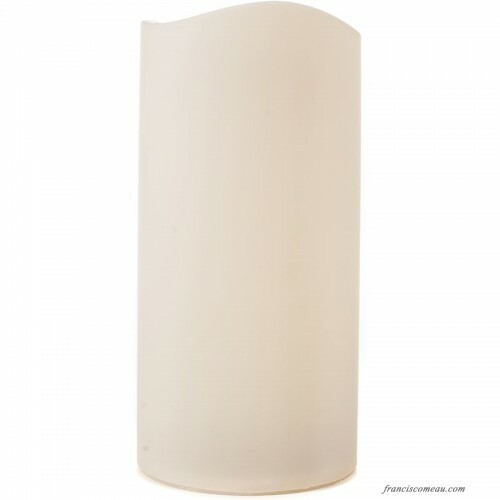 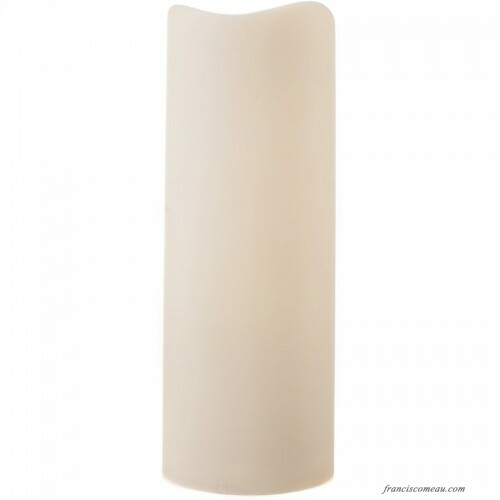 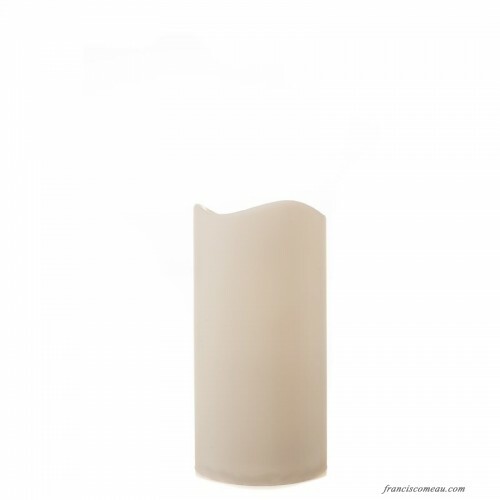 The ivory outdoor flameless candle set is great for outside use as they can withstand the rain and sun. 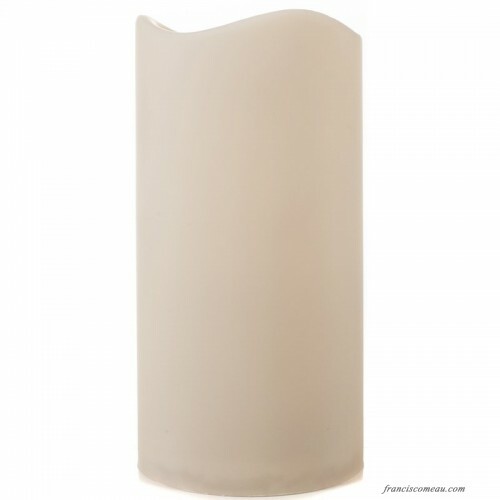 These weatherproof resin candles are the perfect décor for any indoor or outdoor environment. 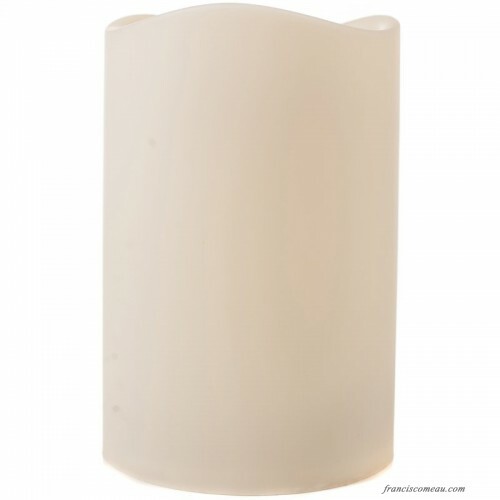 With natural candle flickering and remote capable technology, these distressed ivory flameless candles seamlessly combine the ambiance of a traditional candle with the modern conveniences. These stunning flameless candles have been designed to be beautiful on and off, blending with your surrounding decor any time of the day, while eliminating the risk of smoke, open flames and hot wax. 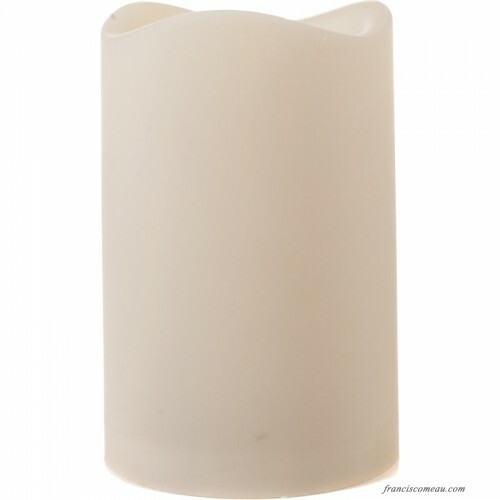 Each of our amazing candles lasts for years, making them a staple in your home décor or a perfect gift idea.